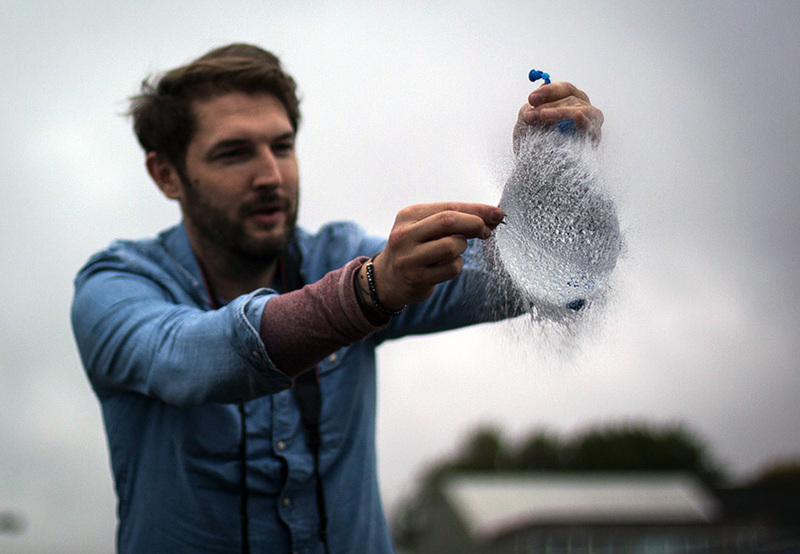 Have you taken your first steps into the world of digital photography? Would you like to have full creative control over your camera? 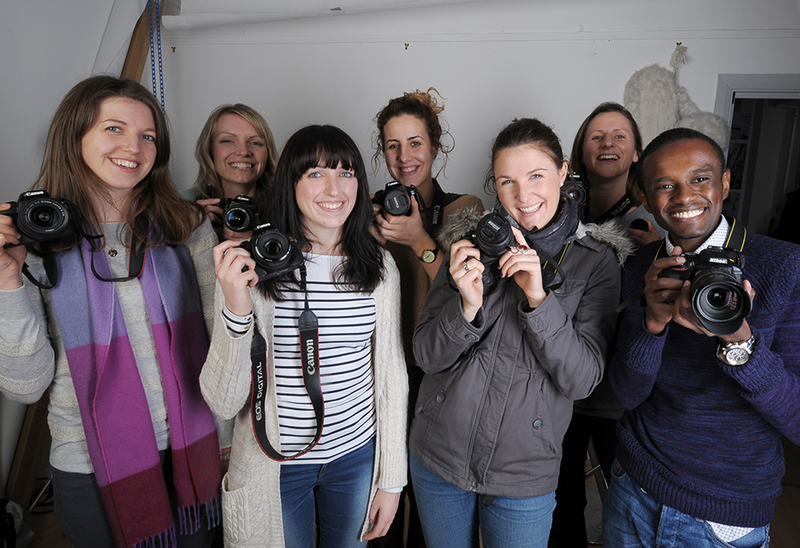 Would you like to be taught by professional photographers with years of industry experience? DSLR Photography Courses offer a range of courses and workshops for everyone, from absolute beginners to experienced enthusiasts. Their Beginners DSLR Photography Course will inform you how to operate your camera in manual settings and correctly expose your photos. You will also be introduced to the basics of composition and given the tools to develop your skills independently. The Intensive DSLR Photography Course is the most complete workshop. If you invest a day of your time with the DSLR tutors we will cover the basics of DSLR camera operation and use the time to put your new skills to the test. You will be able to experiment with exposing subjects in the dark and capture the drama and emotion of fast shutter speed photography. With classes no larger than seven students, DSLR Photography Courses ensure that your individual needs are met. As a collective the tutors have a wealth of knowledge and experience within the portraiture, documentary, press, music, fine art, product, fashion, beauty and many other aspects of the photographic industry. DSLR encourage you to bring your queries, existing camera and kit. They would be delighted to offer their professional insight and to provide you with a bespoke learning experience. They also offer 1-to-1 sessions, should you feel you require more specific direction. The purchase of a new DSLR camera is a very substantial investment. DSLR Photography Courses we offer free camera and lens hire with all our classes, with a range of cameras from the leading manufacturers. Their election of prime lenses will give you full creative control and a firm grasp of the basics for beginner photographers. They are also able to source specialist lenses, which you may consider buying later in your photographic development. For those of you interested in studio photography, there is a fully working studio with industry standard equipment used by seasoned professionals. DSLR invite you to visit at your leisure and allow them to help you develop as a photographer. Take a course. Take control. Take better pictures.